I need a side job just to keep enough food in the house for them to eat. It's amazing how hungry they are and they always want a "snack". Introducing the new Mott's Medleys Fruit Snacks. Available in Assorted Fruit and Berry, these fruit snacks are sure to put a smile on your Littles. My Littles really enjoyed them, the Berry especially, and so did I. I am pretty picky when it comes to fruit snacks, but Mott's Medleys were good. They were not rubbery and the balance of fruit and veggie taste was yummy! 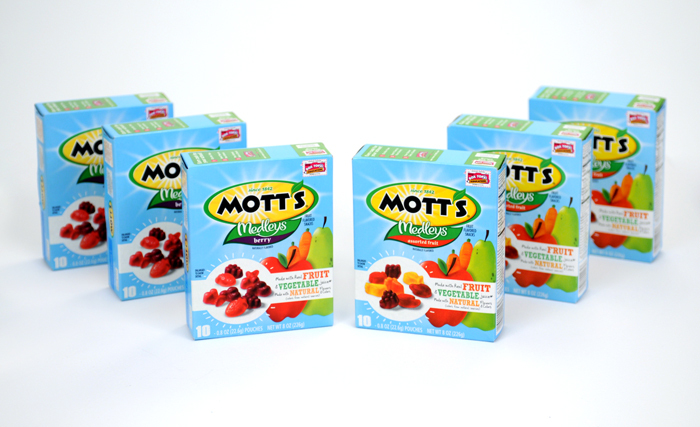 Mott's Medleys are made with real fruit and vegetable juices as well as natural colors. And as a bonus to their yummy flavor, there is double Box Tops! If you'd like to try Mott's Medleys Fruit Snacks, there is a $.60 coupon available to print! My Blog Spark and Mott's have provided me with FOUR gift packs to giveaway to FOUR lucky readers. Each gift pack comes with 3 boxes of Berry and 3 boxes of Assorted Fruit. Six boxes total should keep your Littles happy for a few....days. Haha! 1. Leave me a comment, telling me which flavor you'd likely buy; Berry or Assorted Fruit. Giveaway will close July 8th at Midnight, CST. 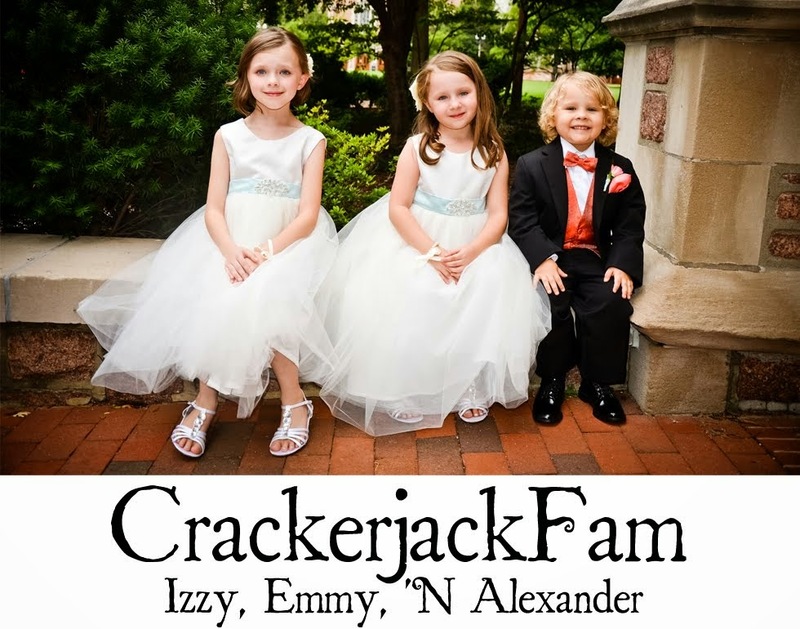 Four winners will be selected using Random.org and announced on July 9th. Mott's can also be found on Facebook and Twitter. Okay. Attempt number 2. If my original entry shows up sometime just delete one if you can. LOL I am not trying to get more entries things just did not work right it said. I don't know. But I want to thank all involved in providing this awesome giveaway! :D Way cool! We'd more than likely end up purchasing both the berry and fruit blends as my littlest is a HUGE fan of fruit snacks and it's something I don't mind giving him if they are the better ones. lol Thanks again! I would try the assorted fruit flavor!!! More than likely, the assorted fruit. Thanks! I think we would like the assorted fruit the best, so that would be the first one I would buy. we'd love to try the berry variety! Thanks for the chance to win! Hmmm...my first comment didn't show up. Trying again, lol. We'd probably go with assorted fruit, but honestly, our kids would probably live off of fruit snacks if we'd let them, so they'd be happy either way, lol!